Michigan home builders expect demand to drive more home construction in 2018. 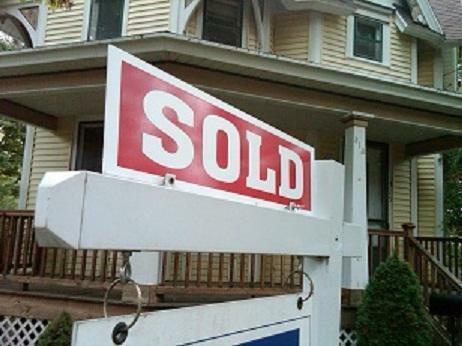 The Home Builders Association of Michigan predicts a one percent increase in the number of single-family homes to be constructed in 2018. CEO Bob Filka says demand is actually outpacing their ability to build homes. “We’re pretty much tapped out at about 17,000 homes in terms of the current capacity to build new homes in our state,” says Filka. 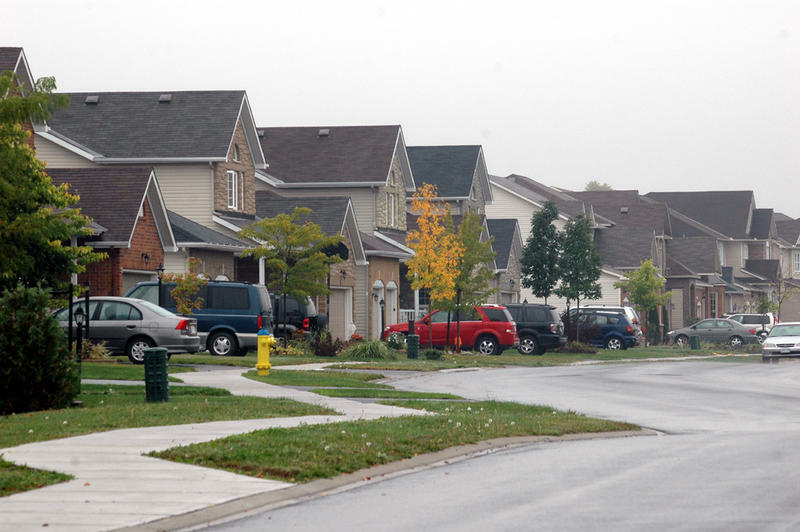 Filka says local regulations and a shortage of skilled workers are keeping Michigan home builders from reaching pre-Great Recession numbers. New federal tax law may also pose a problem, at least at the high end. The tax overhaul passed last year caps interest payment deductions on mortgage debt up to $750,000. That’s down from the current $1 million. Daren Blomquist is with Attom Data Solutions, a company that specializes in the real estate industry. Blomquist says lowering the mortgage interest deduction will likely steer some home builders away from higher-end projects. But overall, the trends are looking good. U.S. home prices climbed a robust 6.2% from a year ago, amid strong demand from would-be buyers and a shrinking supply of properties for sale. Standard & Poor's is reporting that its SP CoreLogic Case-Shiller national home price index stood a solid 6% in October above its previous 2006 peak. Prices are climbing at more than double the pace of wage growth, creating some affordability pressures that have been offset by relatively low mortgage rates. Are “passive homes” the future? From the Sears kit houses of the early 1900s to the McMansions of the '90s, the way we heat and cool our homes has mostly followed this formula: Build a space the size you want, then install heating and cooling that will keep that square footage comfortable. Do Michigan employers face a "job skills gap," and, if so, what can be done about it? 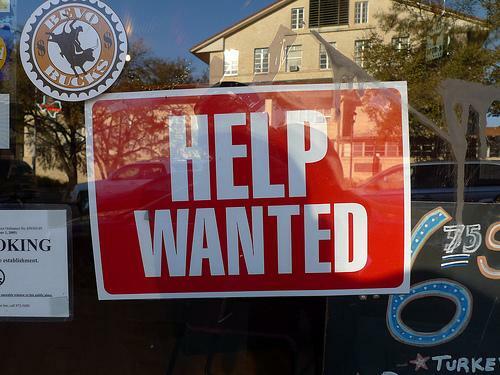 Even with the unemployment rate at 7.5% in Michigan, employers say they still can’t find the skilled workers they need to fill available jobs. But other voices question the skills gap, calling it "overblown", even a "myth" and suggesting that it’s really more the fault of the companies. Lou Glazer is president and co-founder of Michigan Future. He says companies should take the responsibility making jobs more attractive. “When you look at the package employers have put together to attract people to the industry, it ain’t so great,” says Glazer. For cyclical industries like manufacturing and construction, when the employment package is not great, the employers likely get a small pool of entrants.